Persons suffering hemolytic condition might experience severe fatigue, dizziness, shortness of breath and chest pain. A complete blood count can help in identifying hemolytic anemia. Hemolytic anemia is treated with lifestyle changes and medicines. In more severe cases blood transfusion and plasmapheresis might be resorted to. 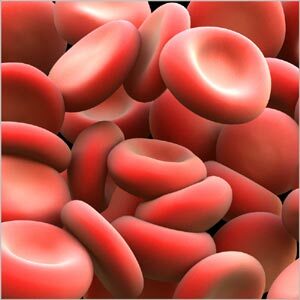 Autoimmune Hemolytic Anemia : Warm antibody hemolytic anemia, one of the most common types afflicting women, results when the body produces auto antibodies that coat red blood cells which in turn are destroyed by the spleen, liver or bone marrow. Many of these patients also have leukemia, lupus, lymphoma or connective tissue disease. In cold antibody hemolytic anemia, the body targets red blood cells at or below normal body temperature - often to patients who have had pneumonia, mononucleosis or other acute infections. Exposure to cold temperatures can accelerate red blood cell destruction resulting in fatigue, discoloration of limbs and joint pains.